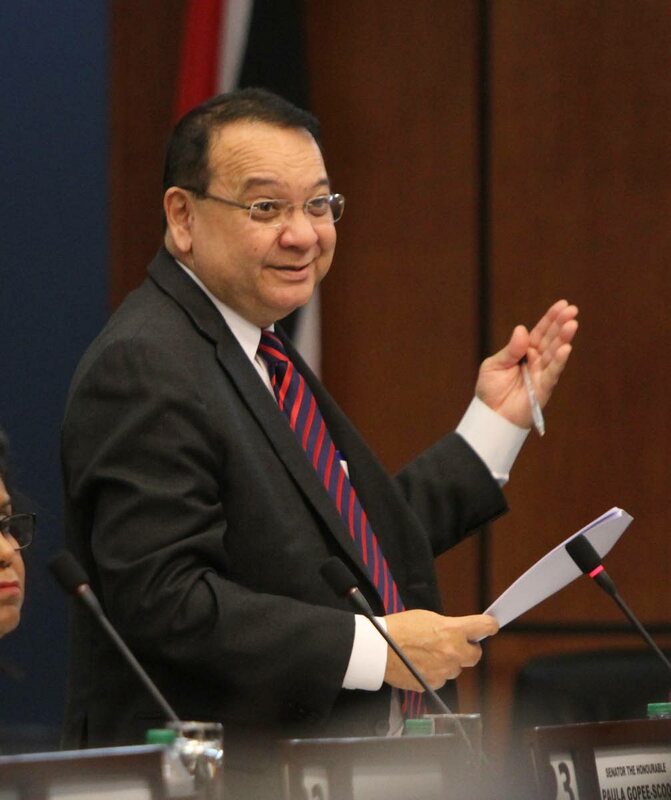 A TOTAL of $2.419 billion has been paid to former Petrotrin employees to date, said Energy Minister Franklin Khan. He said the figure comprised $1.9 billion in termination packages, $211 million for outstanding vacation and $3.8 million in backpay. He was responding to a question in Parliament on Friday. Pointe-a-Pierre MP David Lee asked how much the $1.9 billion represented of the total packages to be paid out. Khan said all termination packages had been paid, adding that payments included non-permanent workers and the only amount outstanding was for backpay, the calculation of which which was expected to be completed by yesterday. Khan said the estimated cost of the preservation of the refinery was $14.5 million. He also reported two local expert consultants/companies were hired to manage the recruitment process, namely HRC Associates and Progressive Recruitment, who were paid a total of $3,495,403. He said the companies did not hire anyone but provided logistical assistance for the recruitment process. A total of 41 middle and senior managers have been recruited so far for the successor company Heritage Petroleum, and most of them will form part of the interview panel to interview sub-ordinate employees. Reply to "Khan: $2.4b paid to ex-Petrotrin employees"